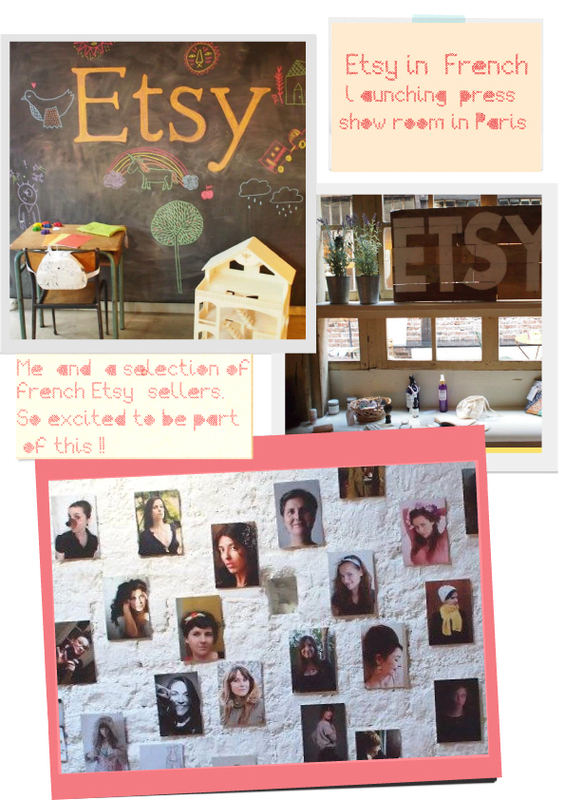 I had my portrait among a selection of Etsy sellers.The show room was really lovely! 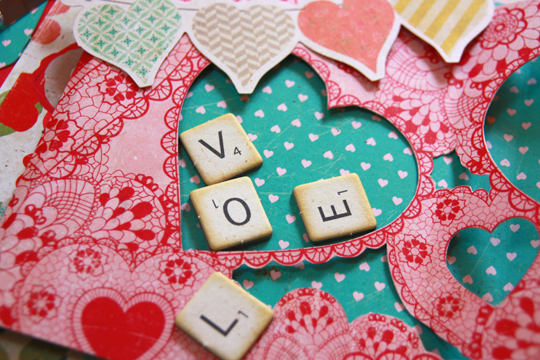 lai said... "Es genial! 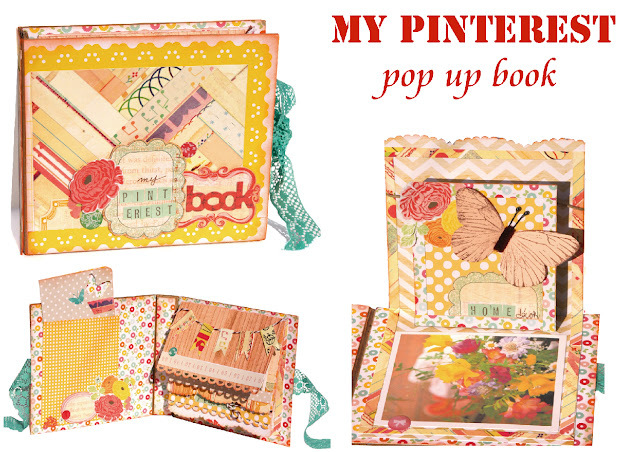 Gracias :) "
Congratulations girls!Please email me you adress so that i can send you your package. 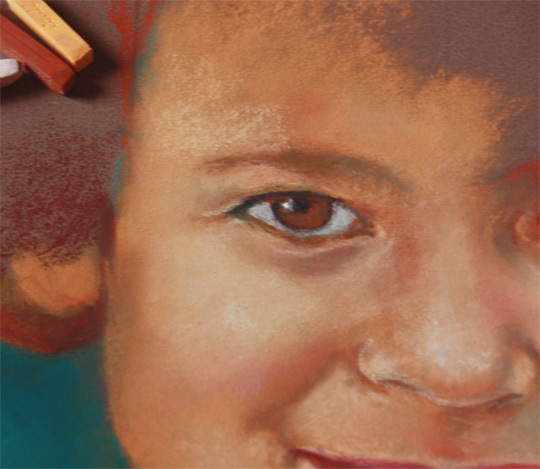 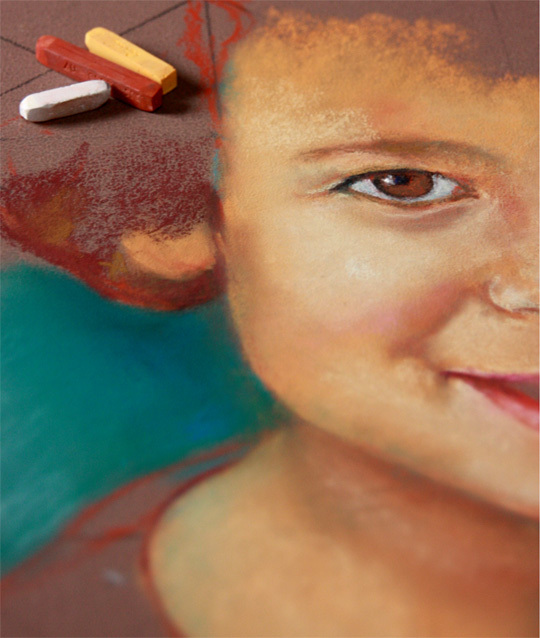 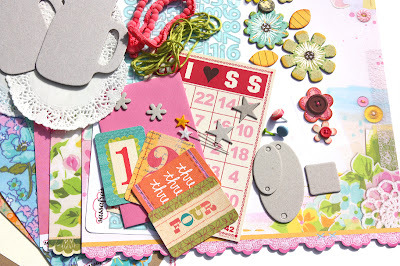 Today a sneaky peeky of a new class i am working on.It will ne available on LilibeeStudio Tutorials Blog soon . 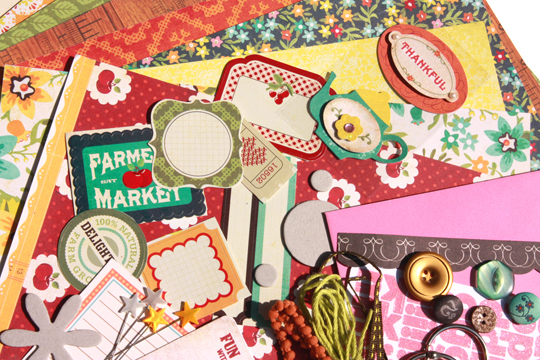 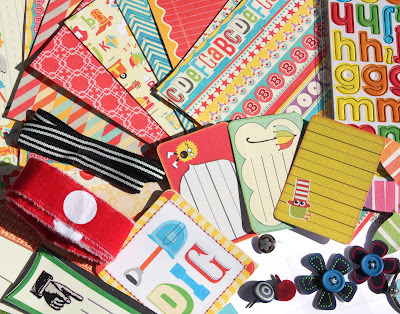 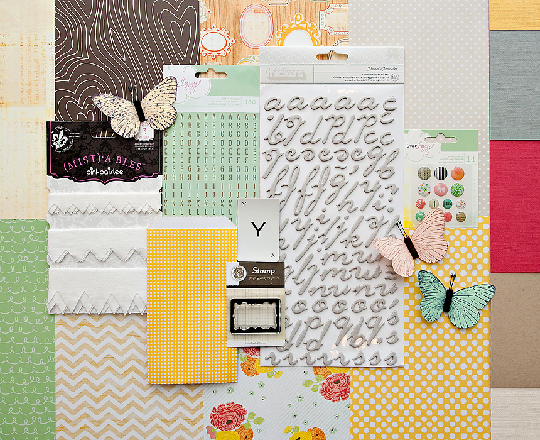 Don't forget to come back tomorrow .I will annonce the Studio Calico Kit winners ! 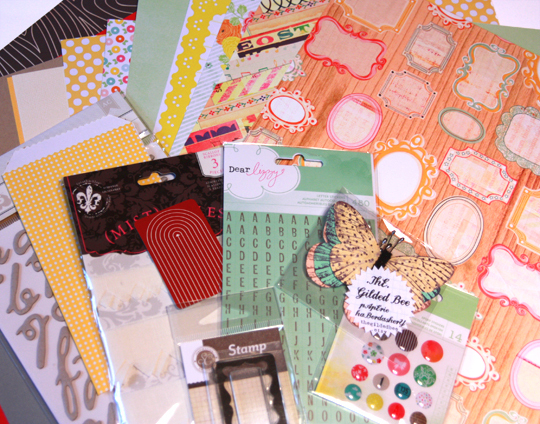 I will be back with more projects and the studio Calico super giveaway!! 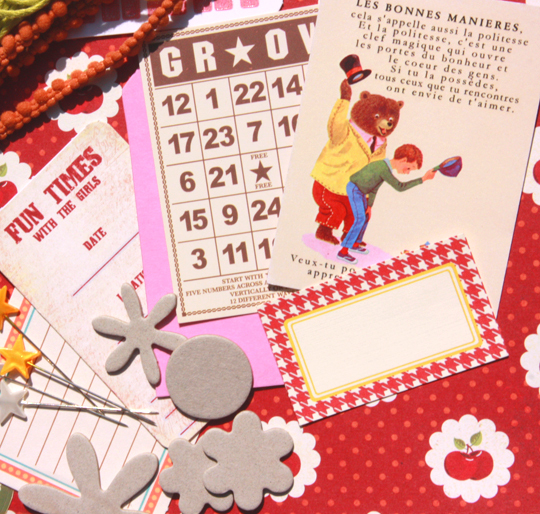 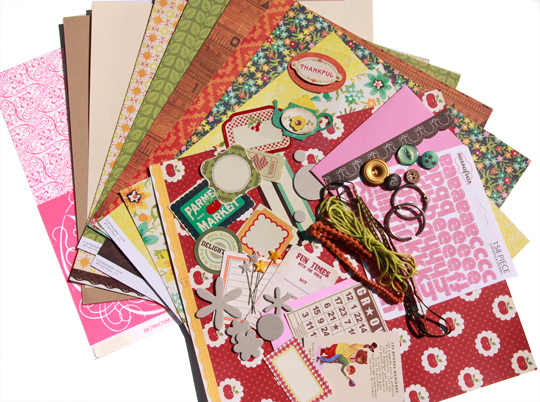 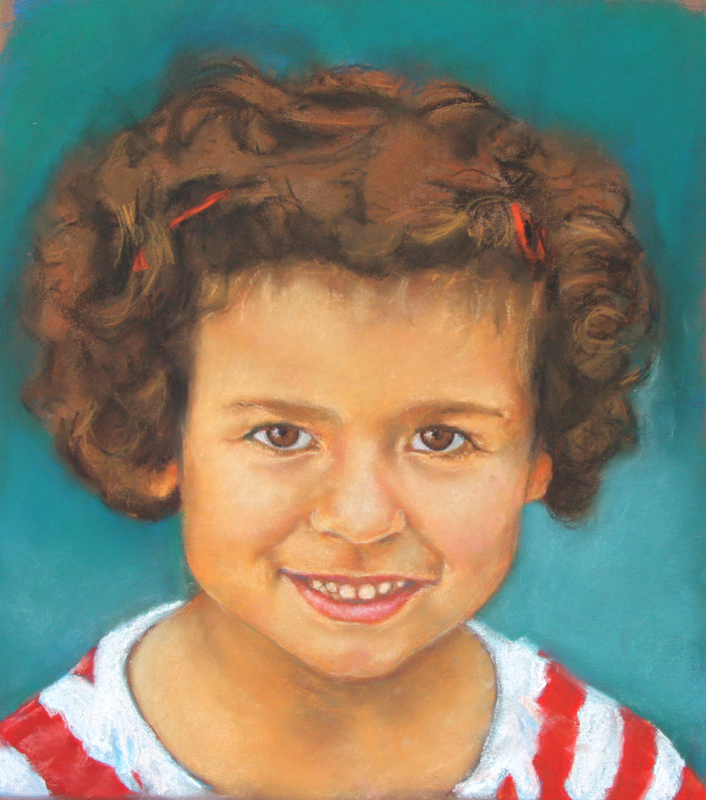 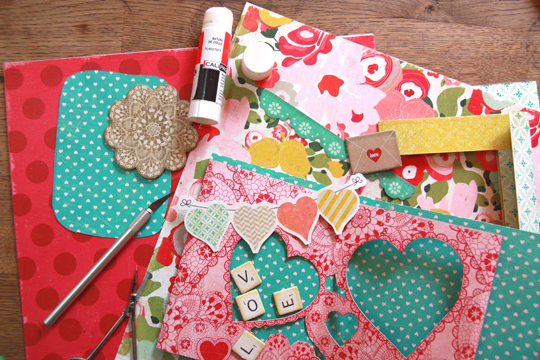 I will be giving away three ( 3 ) Studio Calico Daydream believer kits so don't miss it !